Solar panel prices have crashed by around 30% globally in 2016, a development that has made every major producer rethink their strategy with respect to expansion and growth. Many solar stocks have seen their prices fall by 40-80% in 2016, as a massively oversupplied market has resulted in prices going below cost for most companies. In addition, domestic solar companies could feel added pressure under Mr. Trump’s less favorable renewable energy agenda. The current downturn could lead to industry consolidation where only the strongest will survive. In this article, let’s analyze some of these solar stocks and the hedge fund sentiment towards them. First Solar Inc (NASDAQ:FSLR), which is one of USA’s largest solar companies, has faced a lot of heat from the investor community due to a number of reasons. First, the company has been forced to fast forward the production of its S6 solar modules and skip the entire S5 series. Second, it has given weak guidance for the upcoming year, on the account of the surplus of solar panels globally. Though the company slashed its 2017 revenue guidance by close to $1 billion, it raised its gross margin expectation to 25.5%-26% from 18.5%-19%. 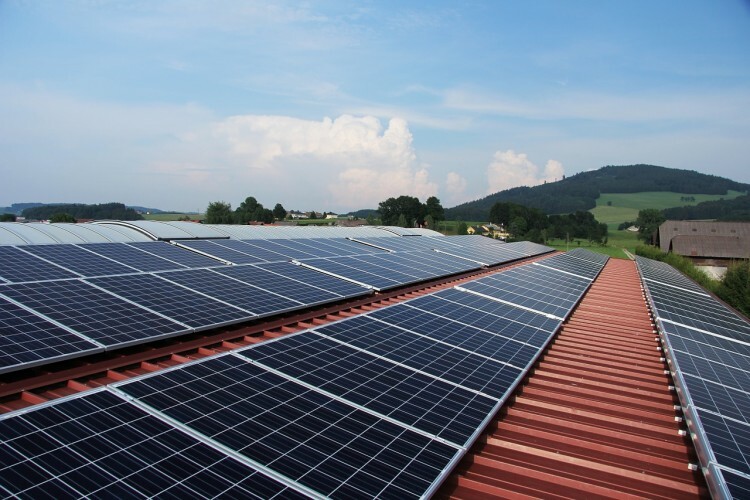 According to our data, funds like Quentec Asset Management, Prescott Group Capital Management, Roumell Asset Management held large holdings in First Solar Inc.’s (NASDAQ:FSLR). The number of funds inour system long on this stock declined to 23 from 30 in the earlier quarter. They held 5.3% of the company’s float as of September 30th. Here is What Hedge Funds Think About Federal Signal Corporation (FSS) Should You Avoid Graham Holdings Co (GHC)? Federal Realty Investment Trust (FRT): Are Hedge Funds Right About This Stock... 10 Stocks Insiders and Hedge Funds Are Crazy About (part 1) Here is What Hedge Funds Think About Green Dot Corporation (GDOT) Have Hedge Funds Found Something to Love in K12 Inc. (LRN)?